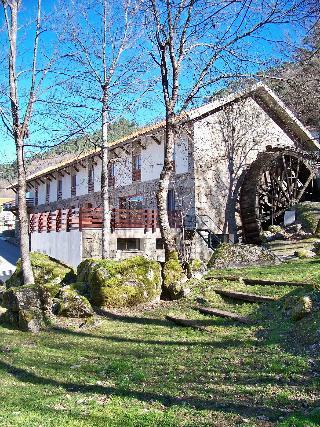 The Hotel Allows Contact With Nature and the Perfect Alliance Between the Bucolic and Historic Area of Mountainous People. The Hotel Has 64 Fully Equipped Rooms, Spread Over Four Buildings, As Well As a Bar, Restaurant, Games Room, Tv Lounge, Chapel, Equipped Meeting Room and Wireless Internet Access. Those Arriving by Car May Leave Their Vehicle in the Car Park.